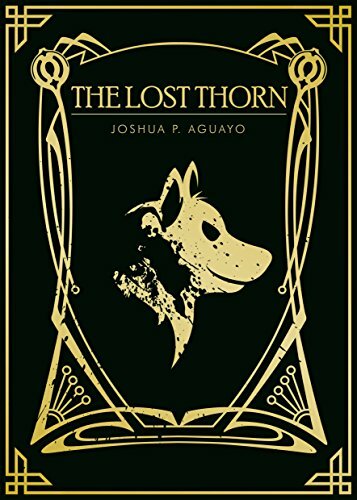 The Lost Thorn is a science fiction novel, with a strong and unstable female protagonist, that fuses the ideas of cyberpunk with dashes of urban fantasy. It’s a heart pounding adventure told from the perspective of a highly chaotic girl who has lost everything she held dear, leaving her with nothing but a powerful drug as a means to cope with the inescapable pain. Cyberpunk meets psychological thriller. The Lost Thorn deals not only with mega-corporate thugs and gang politics, but it also follows Samantha’s spiral and constant clash with the demons of addiction and madness. The novel is a grim and depressing social critique that often becomes a foil for the protagonist, whose voice we hear guiding us through her story. She is spunky, easygoing, careless, and terrible at making puns. This is an adventure of contrasts from beginning to end, one that will leave you hanging and asking for more!